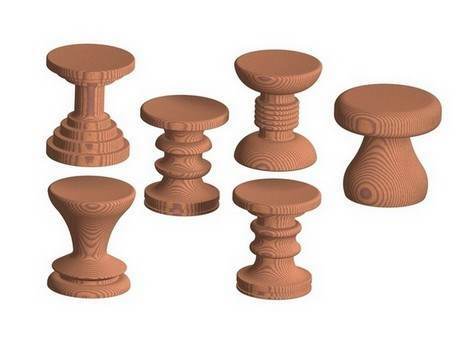 Call them ottomans, stools or hassocks. 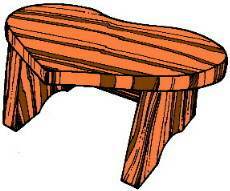 These useful and decorative little pieces of furniture add comfort and style to family room, living room or study. 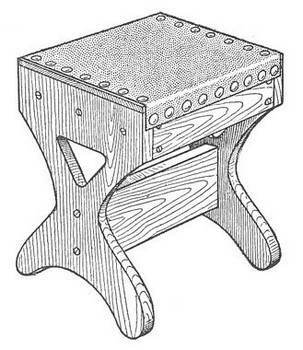 Free ottoman plans come in so many varieties; you may be unable to choose just one. 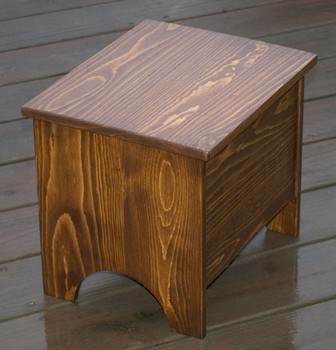 Create a simple wooden ottoman or an upholstered, lidded stool that has storage and a footrest in one compact package. Build a large ottoman that doubles as a coffee table, with removable cushions that can be used as floor pillows for casual lounging. Upholstered stools can be covered with leather for a rustic look or beautiful carved velvet for an elegant, luxurious appearance. 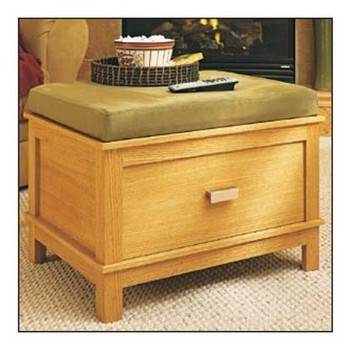 Storage ottomans are great for children's rooms or the family room. 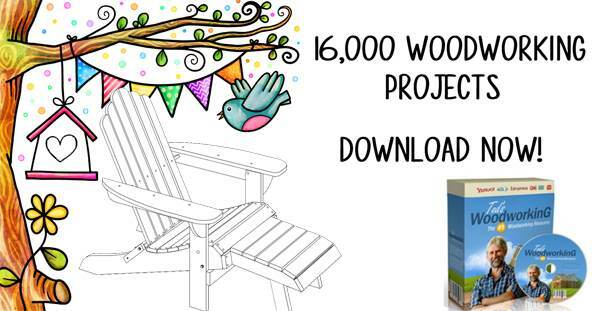 Use free ottoman plans to build one for each child to store games and toys, as well as extra seating. Here are plans along with pictures for a storage ottoman with a comfy padded top. 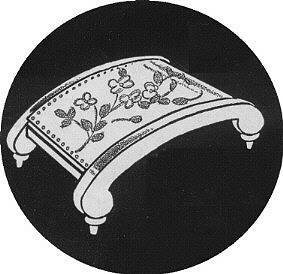 This is a great stool to prop your feet up on. It also has storage space under the lid. This is a project for a footstool that has a leather top and looks great in a den or country cabin. 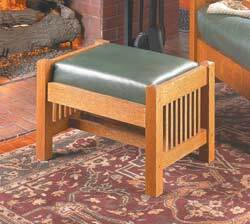 Build this handsome Morris style ottoman that looks great by itself or as an addition to a Morris chair. Here is a project for building a stylish ottoman that is also a coffee table with pillows. 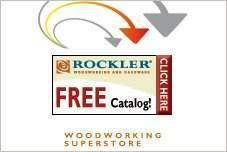 Build this practical and decorative piece of furniture using your choice of wood.